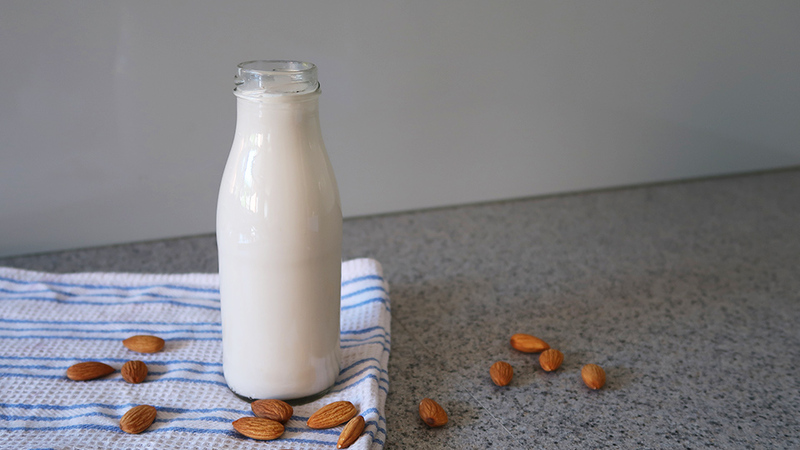 Whether you’re vegan, lactose intolerant or simply looking to try a dairy alternative, almond milk is a winner. The beauty of making it at home is that you know exactly what’s going into it – there’s no questioning whether it has added sugar, preservatives or additives. Almond milk can be enjoyed as a drink on its own, on cereals like our oat and almond granola, in smoothies and milkshakes, or warmed up for a hot chocolate or turmeric latte. 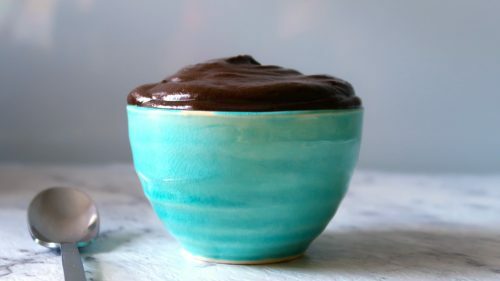 It’s incredibly easy make. I remember the first time I made almond milk at home, I was really impressed with how quick and simple it was. This almond milk is creamy, it tastes good and can be enjoyed in so many different ways. 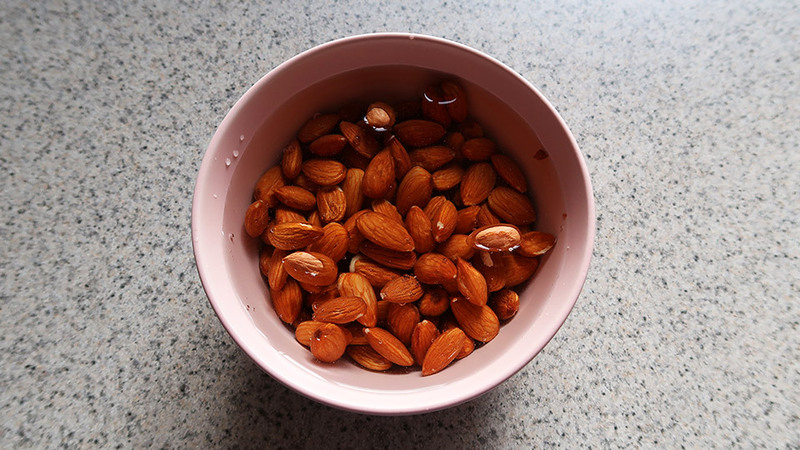 Add the cup of almonds to a small bowl, cover with water and soak overnight. This helps with creating a creamy consistency for your almond milk. Strain the almonds from the soaking water. 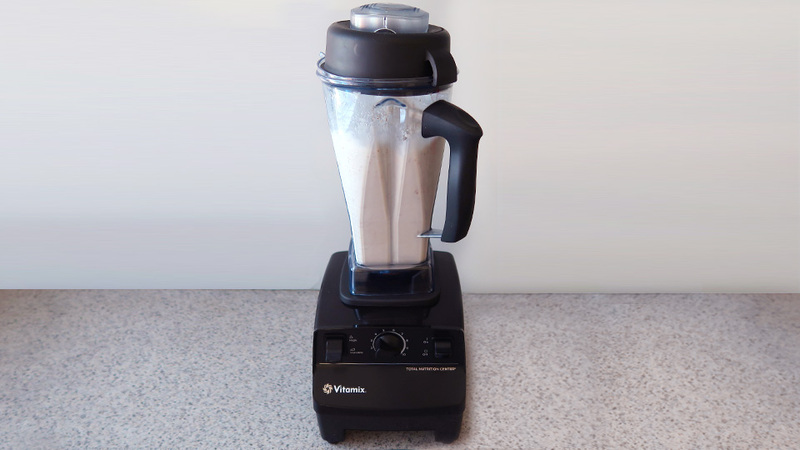 Add the soaked almonds to a blender and add 3 cups of water. 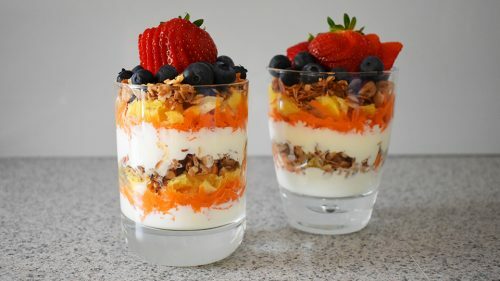 (I personally find the ratio of 3 cups of water to 1 cup of almonds creates the perfect consistency. 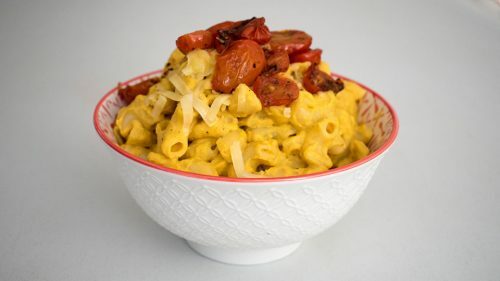 It’s creamy without being too watery. For creamier milk, reduce water. For thinner milk, add more water). Blend the almonds and water on high for one to two minutes. 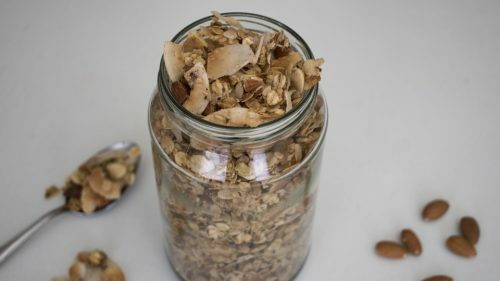 Place your nut milk bag (or a thin tea towel) over a large bowl and carefully pour the almond milk mixture into the nut milk bag. You may use a sieve between the nut milk bag and the bowl to catch any pulp that may fall out but it can be done without one. 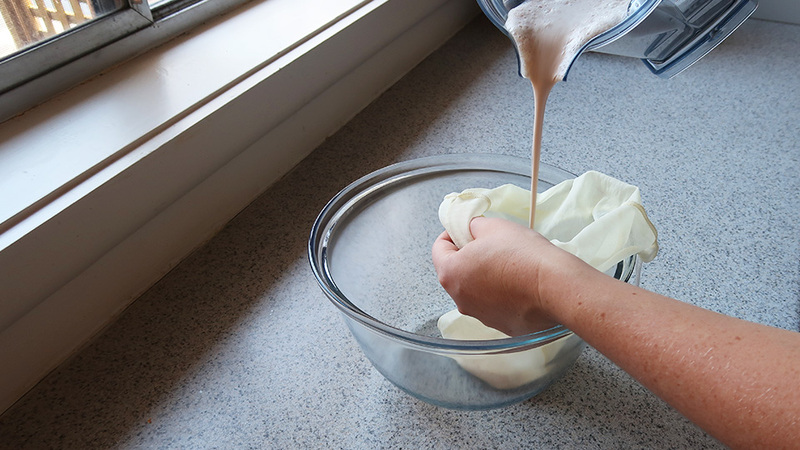 Secure the nut milk bag and hold it tightly with one hand at the top to prevent the almond pulp from spilling out. 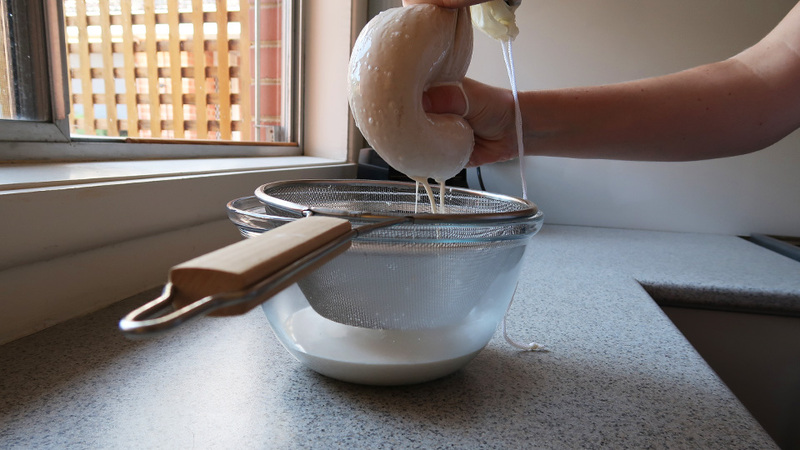 Use your other hand to squeeze out the liquid. Squeeze as much as you can until little to no liquid can be extracted from the nut pulp. 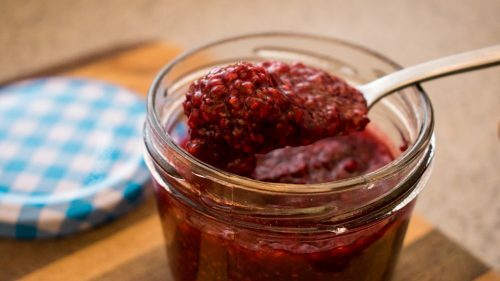 Put the nut pulp aside – this can be used in baking or to add to smoothies. 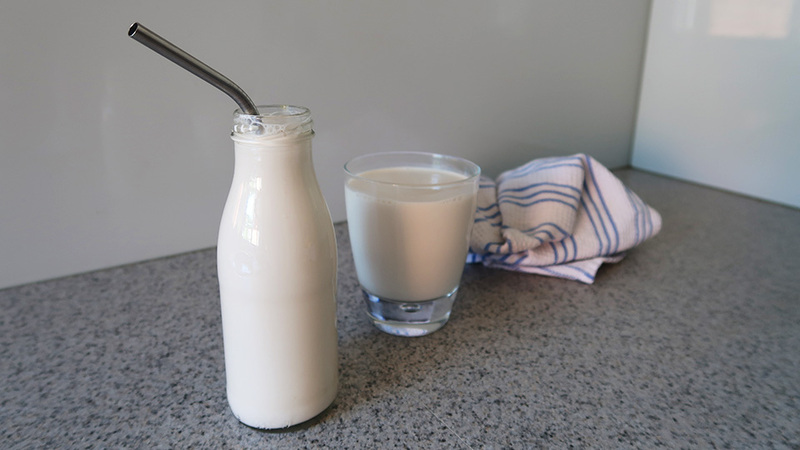 Transfer the almond milk to a glass bottle and store, sealed, in the fridge and consume within a few days. Shake well before drinking, as the milk can separate.